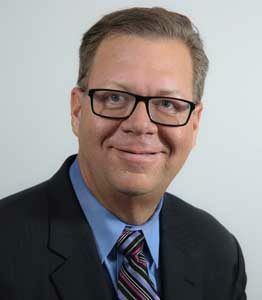 George McNeilly is Managing Partner of McNeilly Communications, Inc. Prior to launching the firm in 2010, he was an 11-year ESPN/Disney Media Networks senior executive, and before that, an Olympic and Super Bowl broadcaster for CBS and NBC for more than a decade. George and his team specialize in strategic PR, production and alliance development in the sports and hospitality space. The firm also produces the nationally syndicated Sports Business Update featuring the biggest newsmakers where sports and business intersect. George also hosts Golf Business Update regularly featuring golf-related products and services, including travel- and tourism-related activities.